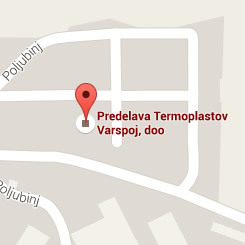 VARSPOJ, d.o.o., offers services of polymeric material injection moulding on the latest machinery for injection moulding. 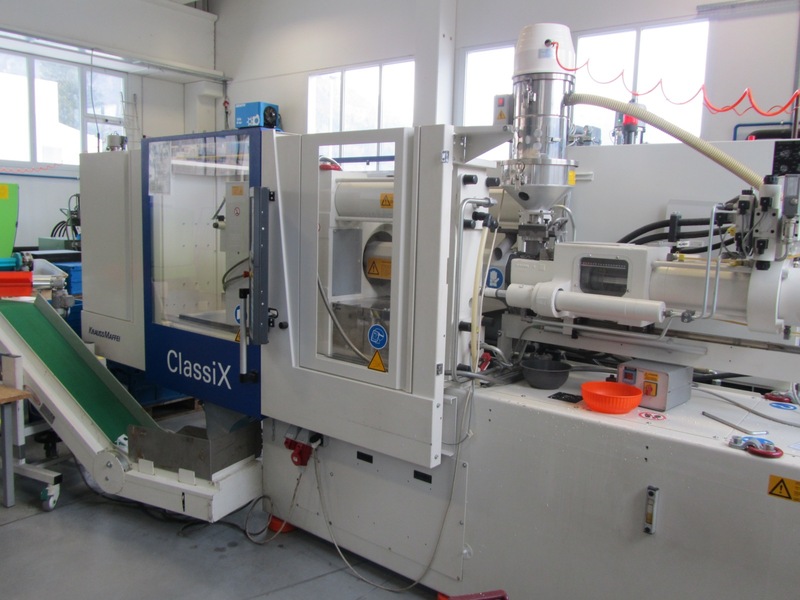 An extensive production programme requires continuous investments in development and high-tech equipment. 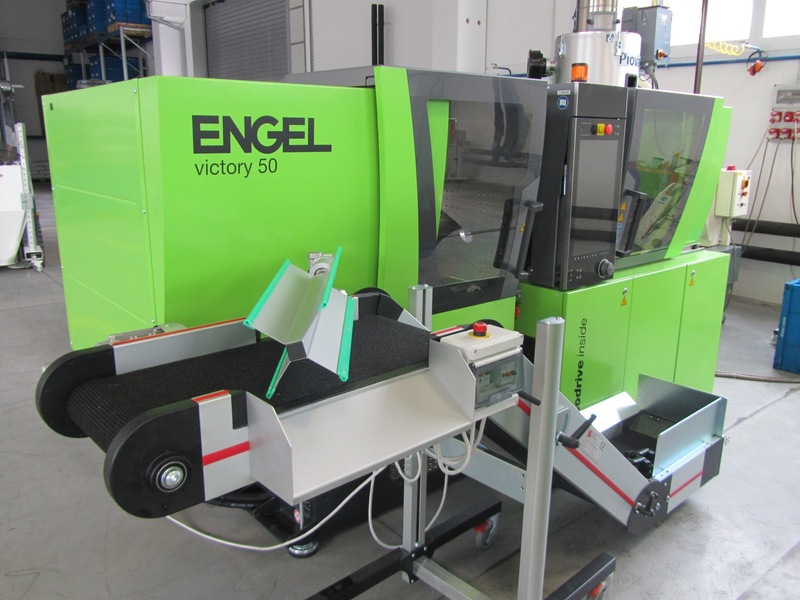 Our machinery consists of 11 computer-controlled machines for injection moulding of plastic materials by ENGEL and KraussMaffei. 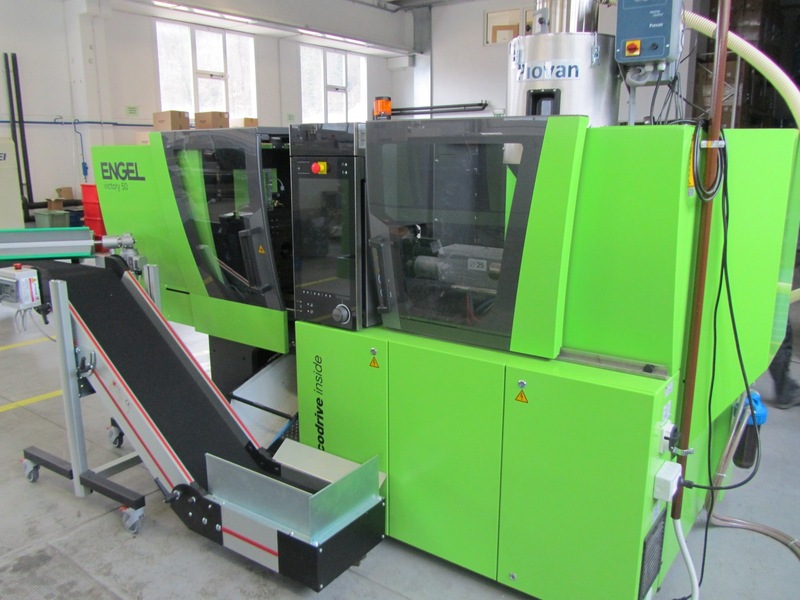 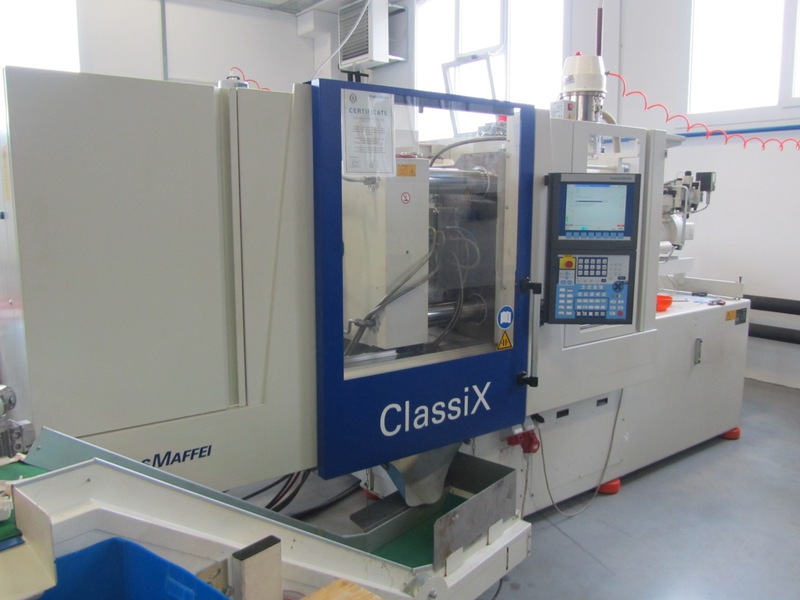 The machines are of different sizes with a closing force from 25 to 120 tonnes and allow for a wide range in the production of plastic products with a weight from 2g to 280g. 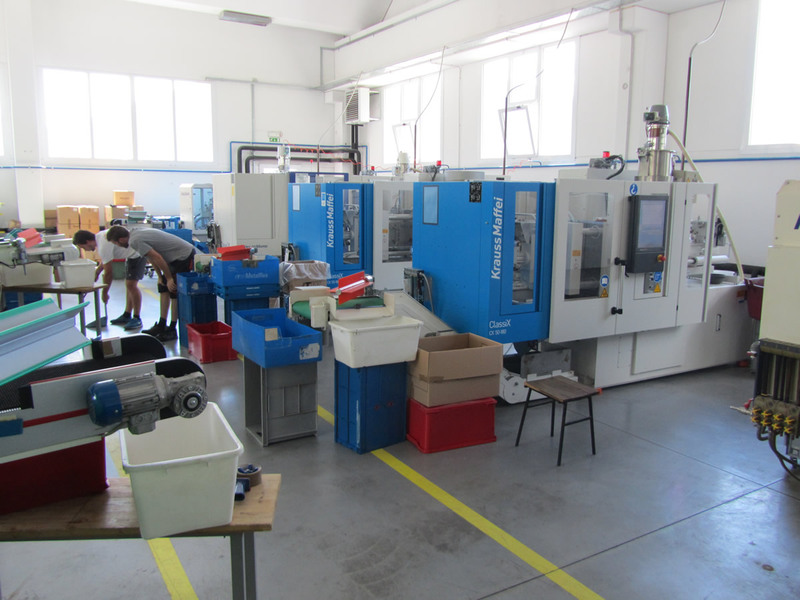 The machines have a closed cooling system and are equipped with granulate dryers, plastic product conveyors, tempering devices and hot nozzle regulators and with all the necessary equipment which allows for the production of the most demanding products.